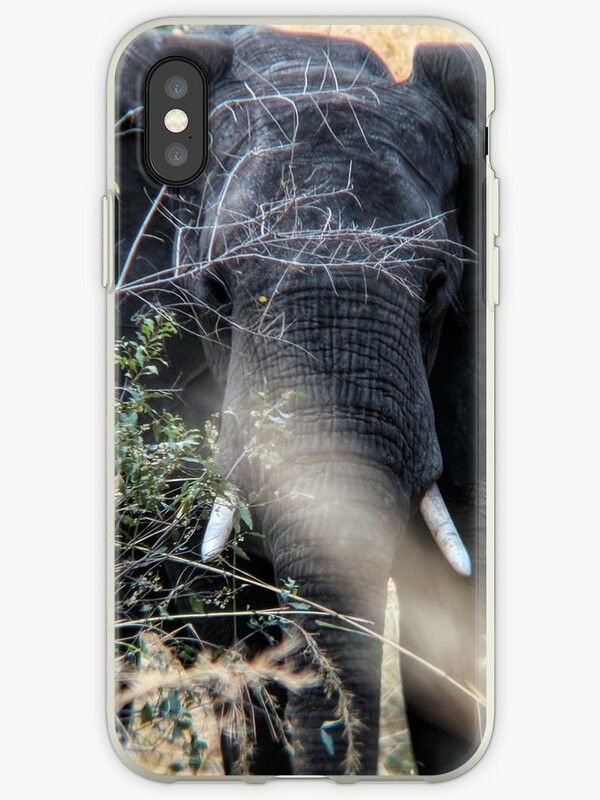 Protect your iPhone with the strength of an elephant! Check out an assortment of iPhone cases with this image at Redbubble! Click here to view more products featuring this image on my merchandise site!